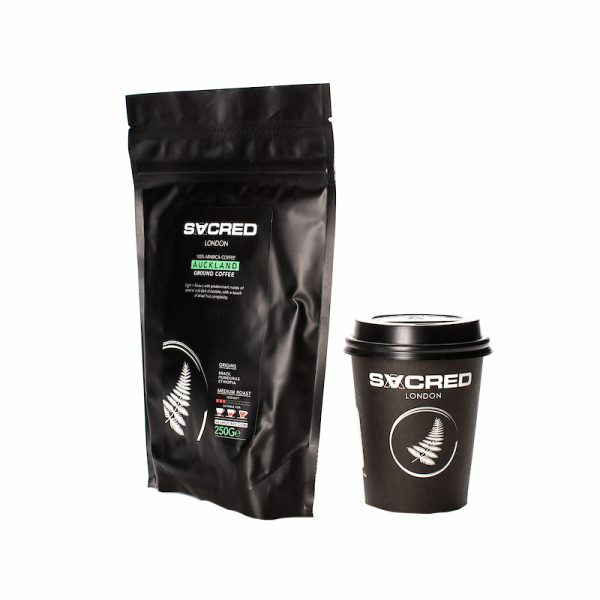 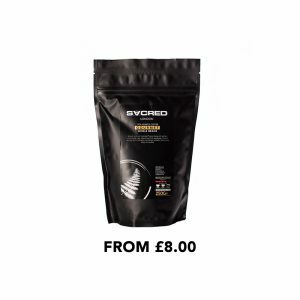 The AUCKLAND blend has been created with a fine mix of high quality beans from some of the best coffee growing regions in Africa and the Americas. 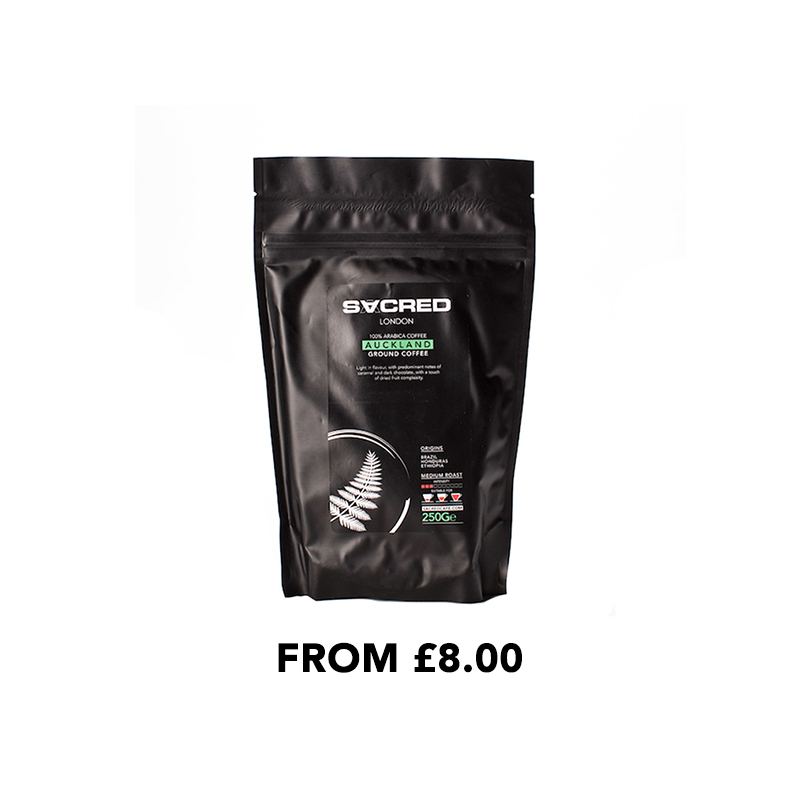 The Brazilian soil provides the coffee beans a clean taste of hazelnut and almond with a malty finish. The area of Ethiopia allows the beans to adapt a light acidic taste with hints of stone fruits and subtle dark chocolate. 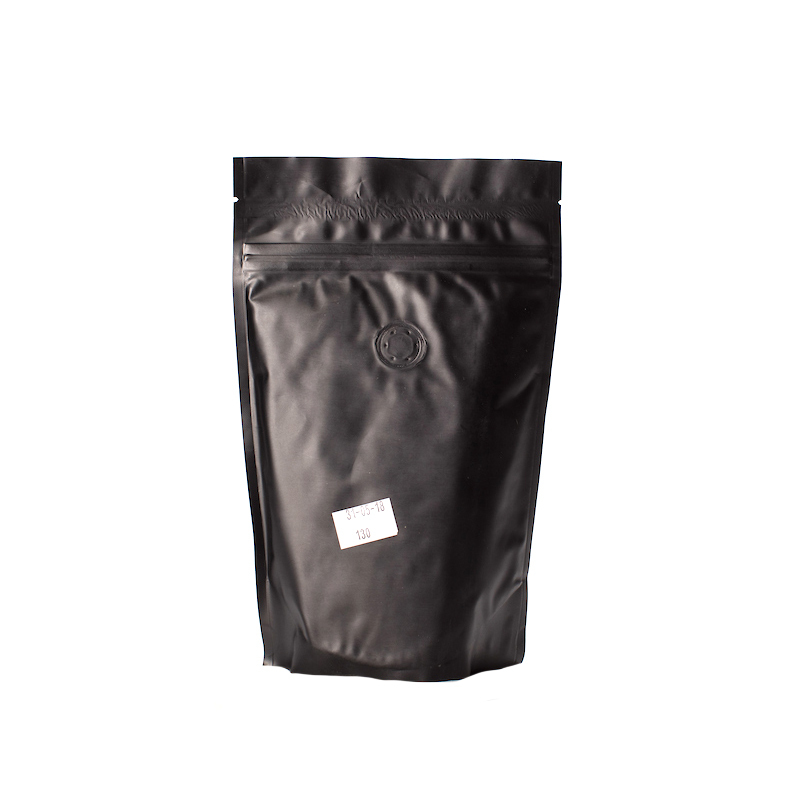 In Honduras this coffee is grown under a variety of citric fruit trees. 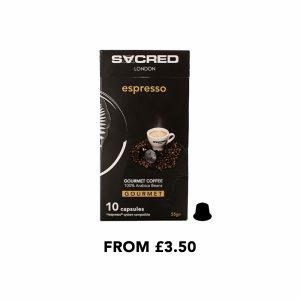 This gives the coffee a subtle citric acidity, with notes of creamy caramel and chocolate.